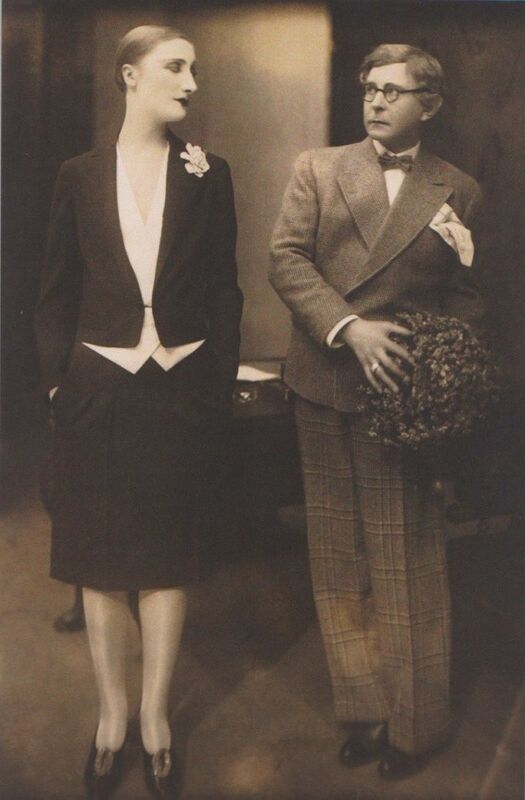 This is a lovely old shot from the era of Weimar Berlin. The two figures are Margo Lion and Wilhelm Bendow, cabaret performers from 1927. She looks fabulously composed and stylish. He makes me think of every date I’ve ever been on. There’s a touch of cat and mouse about the pair, assuming that mice brought flowers for cats prior to being eaten. I believe I found this on the twitter feed of Severin.